Fit’s the 4” Tilt-in Saddle without a Converter. 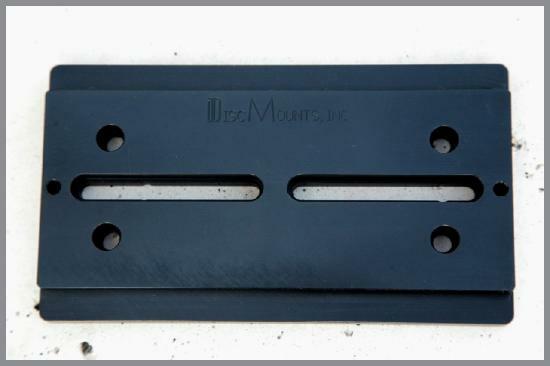 Machined on the top and bottom to insure flatness. Great for small telescopes in the 80mm to 120mm range. Has two 5” long slots for 1/4” Allen Socket Cap Screws. Has 2 sets of holes for 1/4” Allen Socket Cap Screws 1.5” apart, spaced 5”.